I always love receiving book-post, and last week brought two very exciting book-post packages. 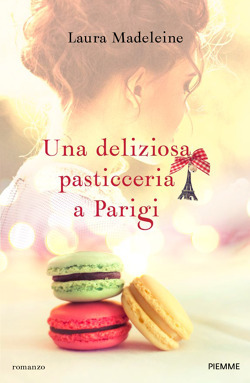 Both were to do with the arrival of The Confectioner’s Tale in different countries, this time Italy and the USA! This is actually my first ever hardback to be published so it holds a special place in my heart. Also, they’ve done a brilliant job on the print quality, with the cover boards printed beneath the dust jacket. 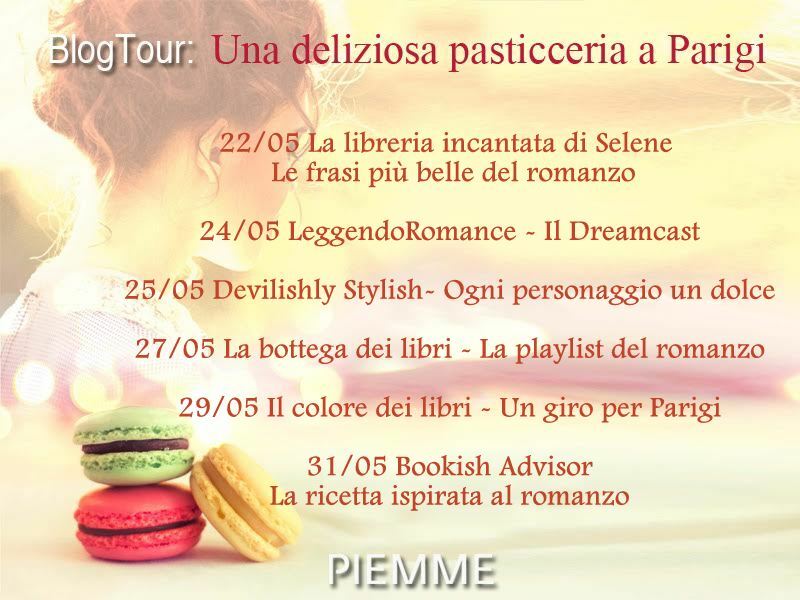 At the end of last month, there was a blog tour for the book, so if you speak or read Italian, or are just interested, then details are below. Thanks Piemme! TCT is also included in the free sampler Macmillan have produced for their autumn releases, which you can download from NetGalley or Edelweiss. 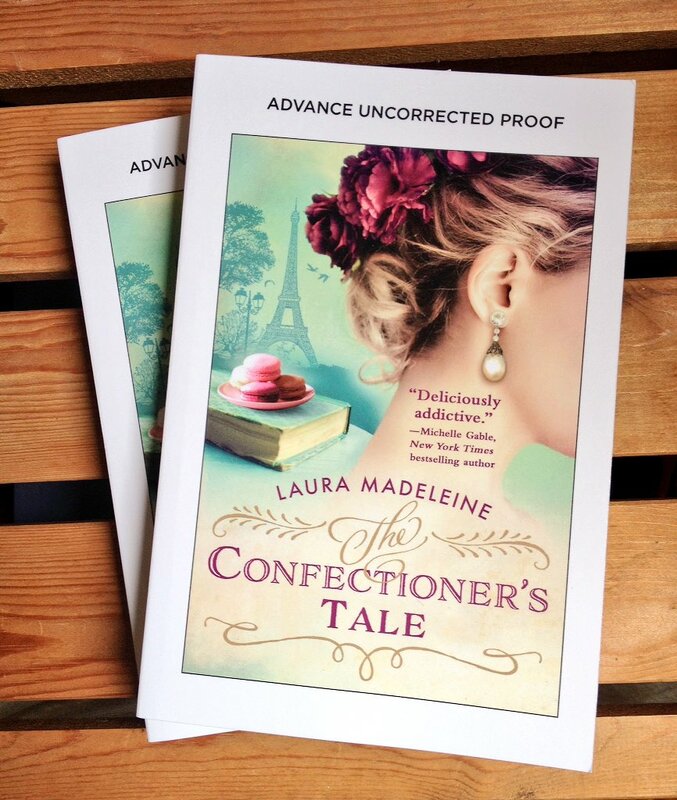 I’ll also be holding a giveaway of some proof copies over the next week or two, so keep an eye out for that. Next up, the German edition of TCT, entitled Die Tochter des Patissiers, which is due to be released by Bastei Luebbe in, oh, a week’s time! Exciting! 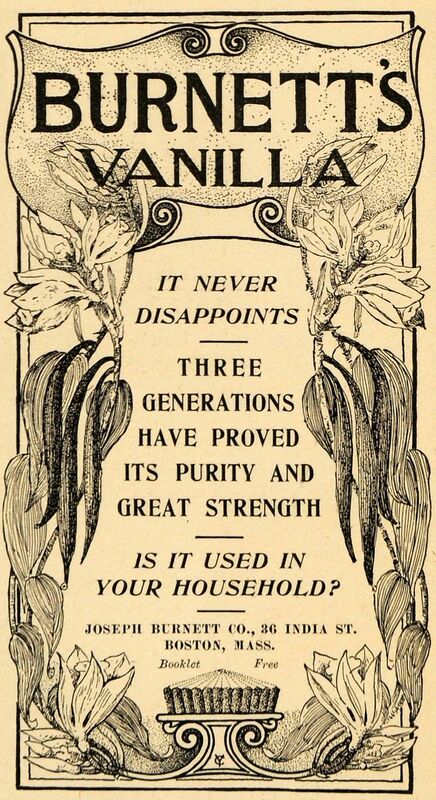 More on that then.